The Rebel Sweetheart. 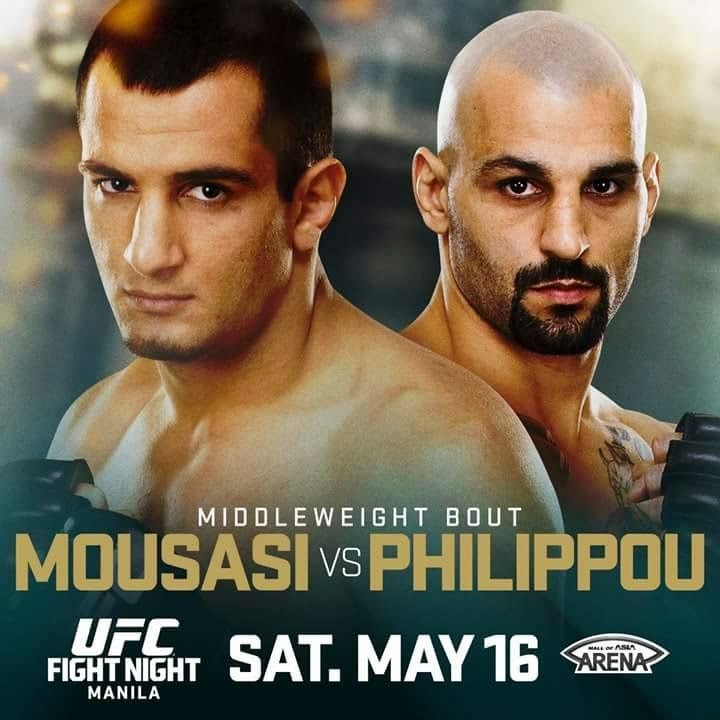 : Mousasi vs Philippou, Lim vs Magny added to UFC Fight Night Manila. Mousasi vs Philippou, Lim vs Magny added to UFC Fight Night Manila. Oh yes, two more fights have been added to the much anticipated, first-ever UFC event in the Philippines! Announced earlier today, Gegard Mousasi and Costas Philippou will meet in a middleweight matchup as the co-main event while in the welterweight division, Neil Magny will face-off against Hyun Gyu Lim. Mousasi, currently ranked at #7, is fresh off from a victory last January, where he punched out Dan Henderson in just 70 seconds. Philippou (ranked #12), on the other hand, is coming off a KO of Lorenz Larkin that ended his two-fight losing skid. Neil Magny, who holds the longest current winning streak in the welterweight division, is aiming for his seventh consecutive victory. His current run includes wins over Tim Means, William Macario and, most recently, Kiichi Kunimoto, whom Magny submitted last February 14. 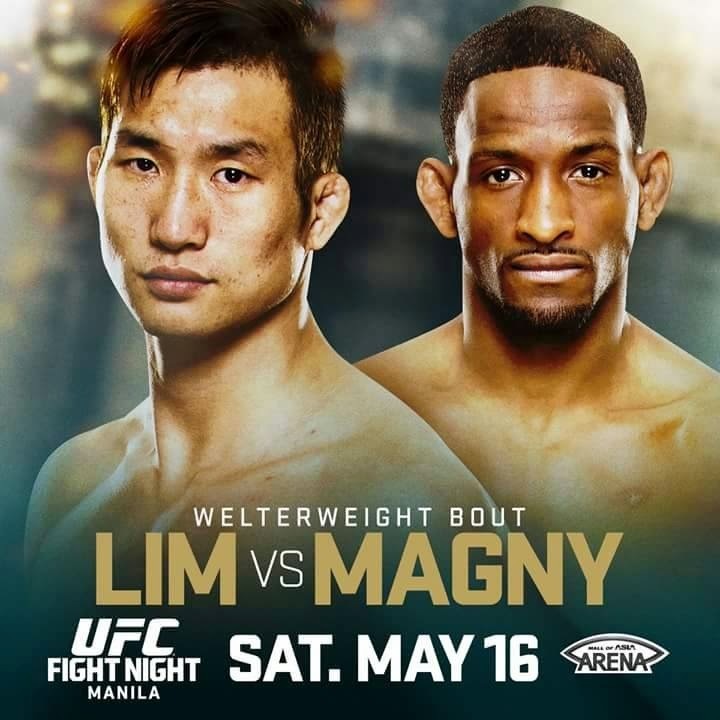 South Korean star Lim has a 3-1 Octagon record in his two years with the UFC, with all three of those wins coming by way of knockout. His most recent victory was last September, where he elbowed the lights out of Takenori Sato last September in just 78 seconds. I am not so into this, but my boxing trainer is, and he tells me about the outcomes and how they won/lost. Cool stuff here! How exciting to have UFC fights scheduled. Are you a big fight fan? I have never watched a fight here in the US. Sounds like a really great fight! My husband really likes UFC fighting. They have some great fights here in America! 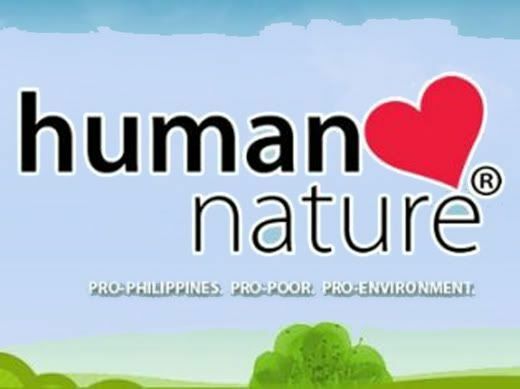 This sounds like a great event. I hope you get a chance to go. I will have to say good luck. Wish them well. My husband loves UFC and boxing. I never did get into the fighting thing but my dad definitely has always been into it. I will have to share this with him and my brother in law who used to fight. Thanks so much for sharing. UFC event is pretty new for me, but sounds like a great one for sure. Good luck to everyone & hope you enjoy the show.